what will be the optimal fit for each business’ unique needs. providers from service changes to trouble ticketing and working through new requirements as they arise. 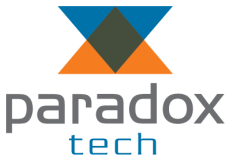 Paradox does not simply sell and move on but values the long term relationship.